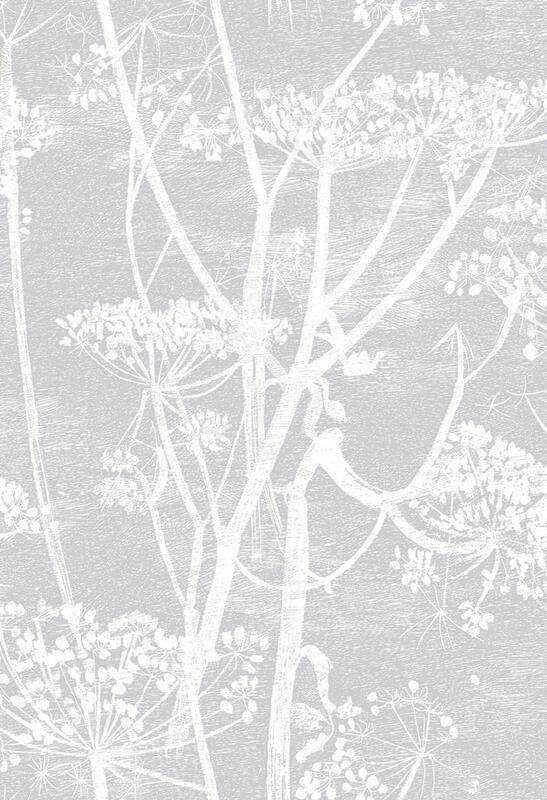 This classic Cow Parsley pattern wallpaper features silhouetted stems of cow parsley against an etched background is presented in five new colour-ways. 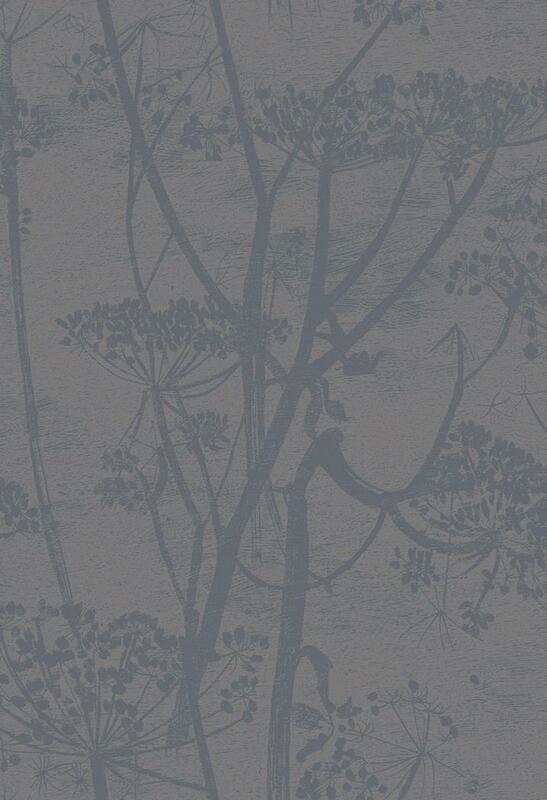 This classic Cow Parsley pattern wallpaper features silhouetted stems of cow parsley against an etched background is presented in five new colour-ways. 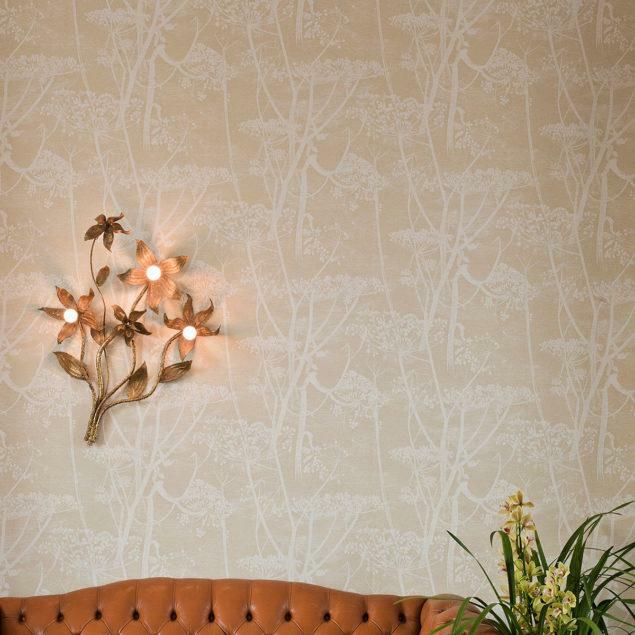 The soft tones of straw yellow, amethyst and stone offer an alternative modern mood to the vibrant original wallpapers.